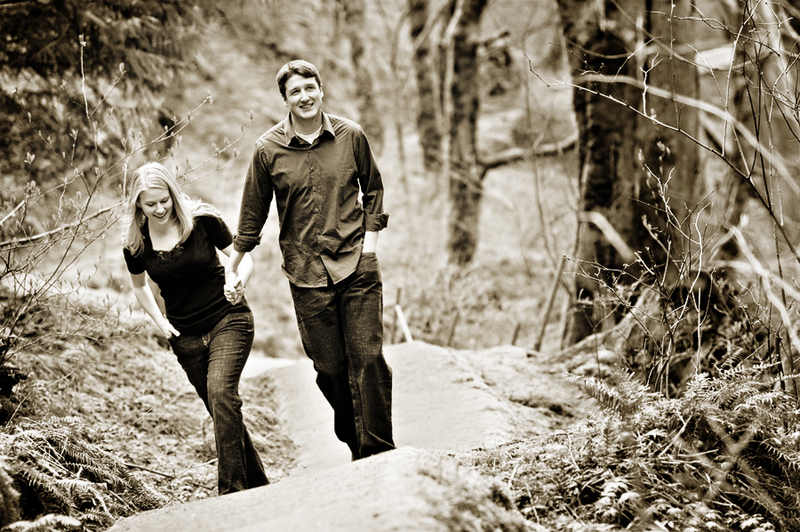 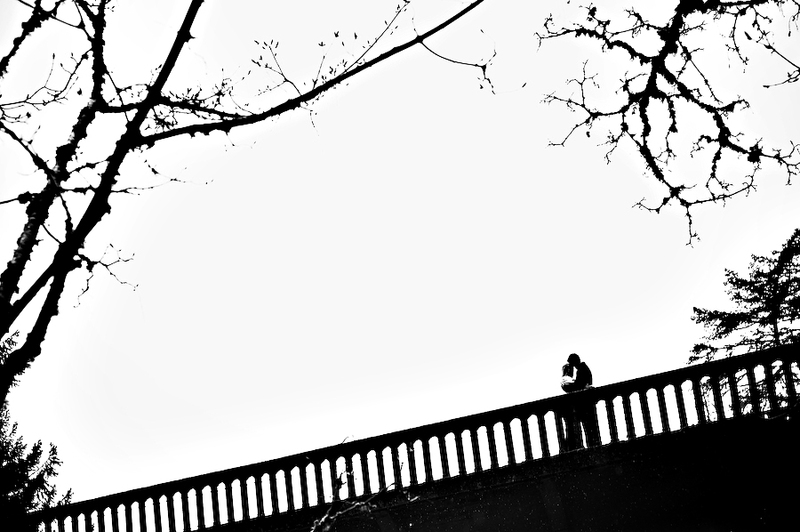 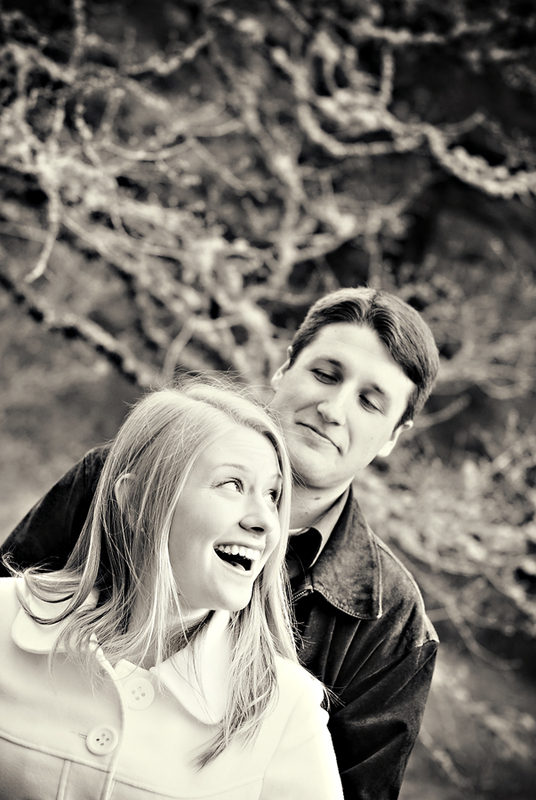 We are excited to photograph Nicole and Marcus’ wedding this weekend. 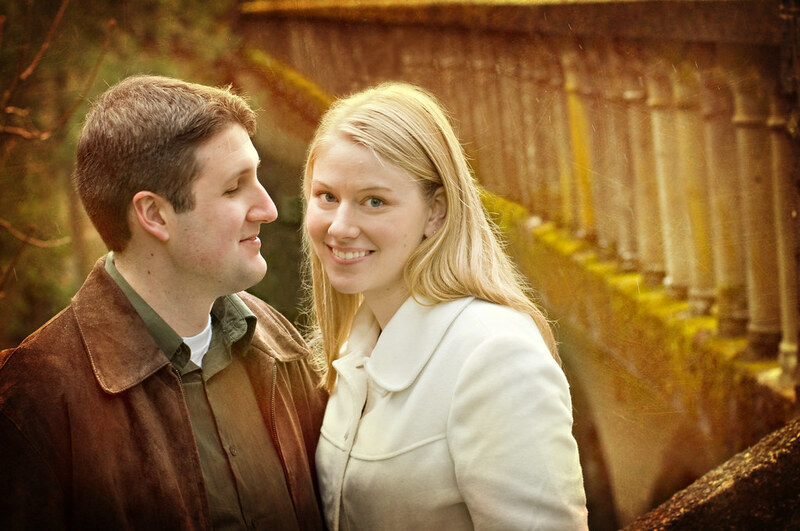 They are such an easygoing couple and a lot of fun to work with. 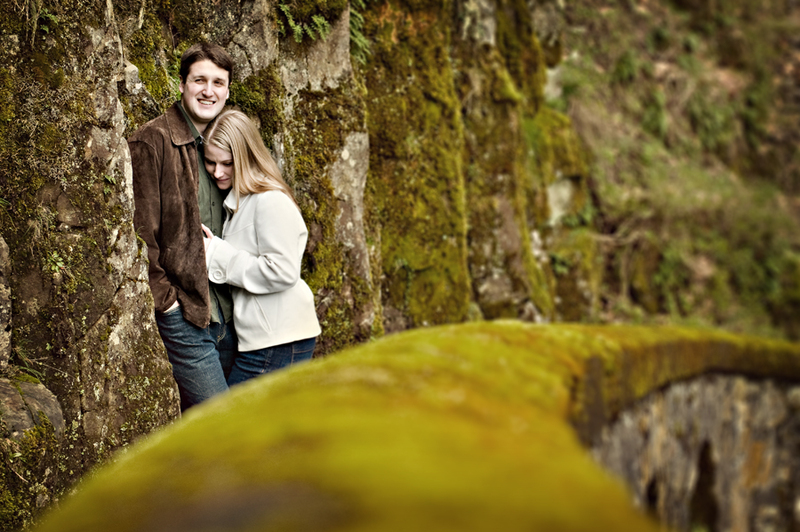 We met up with them earlier this month for their engagement session in the Columbia River Gorge, and despite passing rain-squalls a great time was had by all. 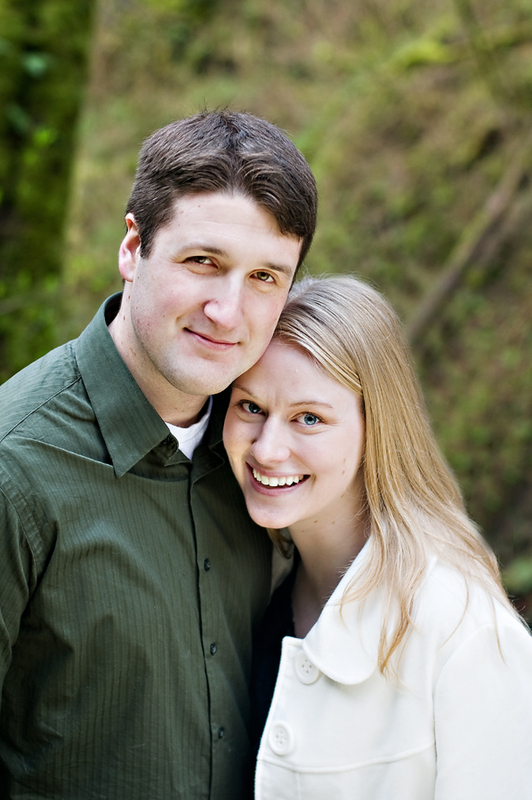 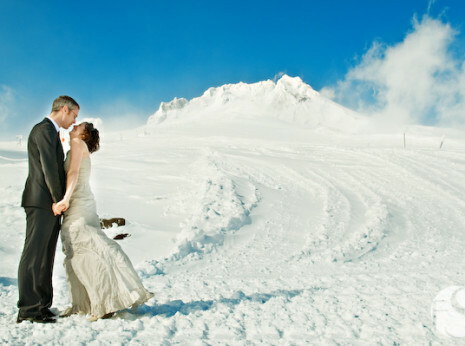 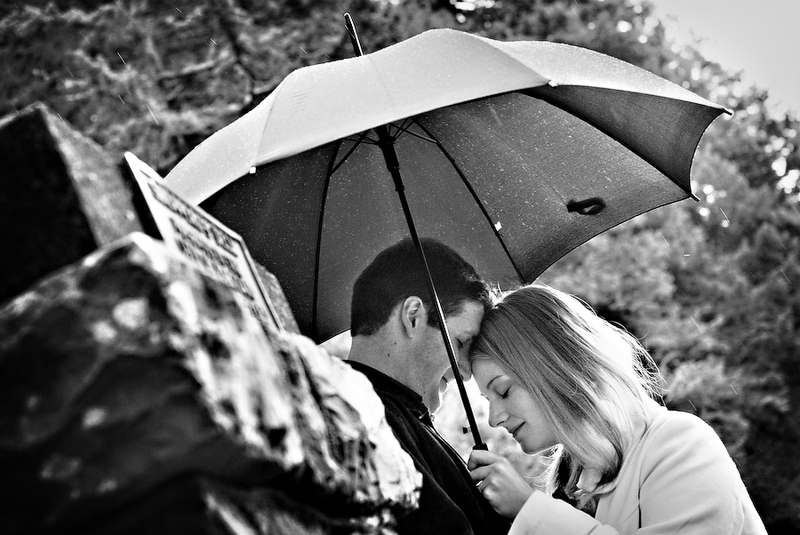 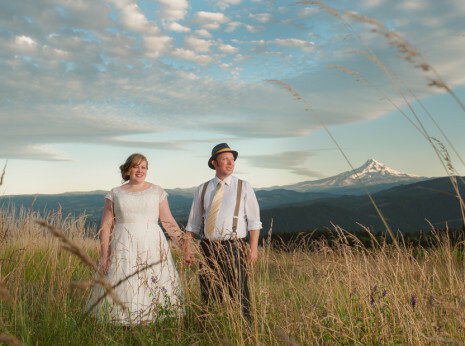 Thank you, Marcus and Nicole for being so relaxed despite the crazy Oregon spring weather!